Don't delay! This special is only valid for travel dates: April 7 - 11th and April 15 - 26th. You may reserve either a king room or a junior suite. Why not upgrade with the money you are saving? A deposit equal to the first night's stay is required at booking. Our guests rave about our great location and the convenience of using our loaner bicycles to roam the island. 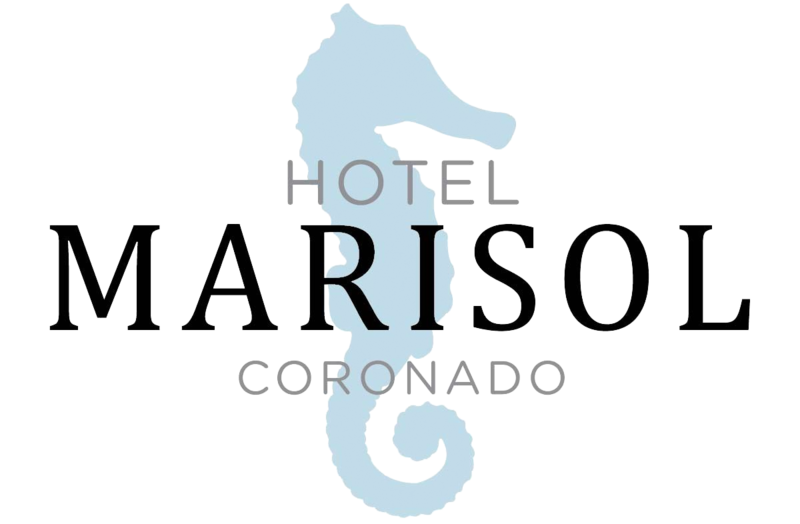 Enjoy the beautiful spring gardens in Coronado or ride down the Silver Strand bike path with the Pacific Ocean to your west and San Diego Bay to your east. We want to spoil our active duty service members with a free upgrade. Pay for a king room and we'll upgrade you to a junior suite for free! Save $50 per night. A minimum 2 night stay midweek is required. Make any stay extra special with one or more of our romance add-ons.